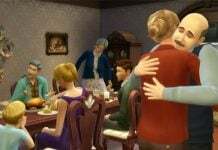 The Sims 4 updated their Free Holiday Celebration Pack. This year they added a few things like a fireplace, candles, decor and functional crackers. There are even surprises in the crackers. 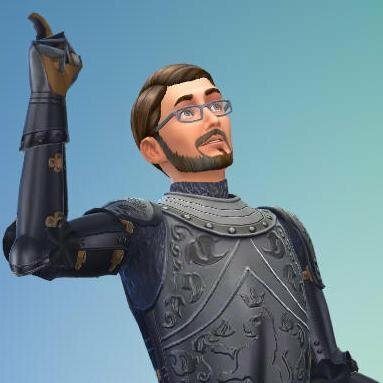 Be sure to update The Sims 4 to take advantage. 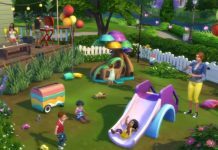 There’s a new The Sims 4 update available in Origin. If you have automatic updates enabled in the “Application Settings”, the game will auto-update once you open Origin. If you have auto-updates disabled, you will need to manually update by clicking the game in your library. Dirty coffee makers will now be cleaned by the maid, rather than disposed of. Sims should now prefer to sit during the marriage ceremony. 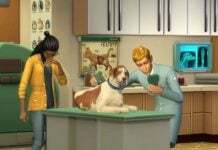 When directed to, Sims should now clean up all the dishes on half walls. Family-oriented Sims should no longer get the Missing Family buff if they have interacted with a baby in the family. Large and Small Crystals will no longer inform you differently about their Energized Décor moodlet strengths depending on where you read the tooltip. High-quality harvestable will no longer increase in value after each lot load. Sims should switch seats less when there are other nearby seats available. Ordering drinks for the group from a bartender will now order drinks for the group. Essence milked from Cowplants will now display the name of the Sim whose essence it is. Chairs can now properly be slotted to the middle positions of 1×2 and 1×3 tables when dragging the table to the chair. Next articleSo the Reason Behind Galaxy Note 7 Battery Problems Is the Design Imperfection?